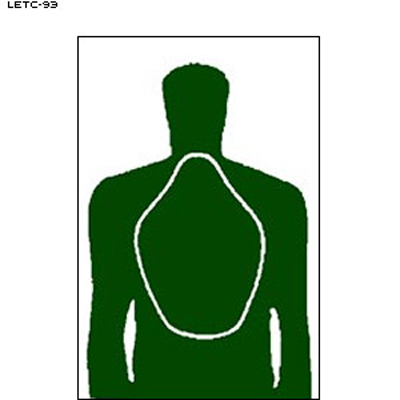 MN Center for Criminal Justice target. Emphasizes basic firearms skills. Green. Size: 23" x 35"